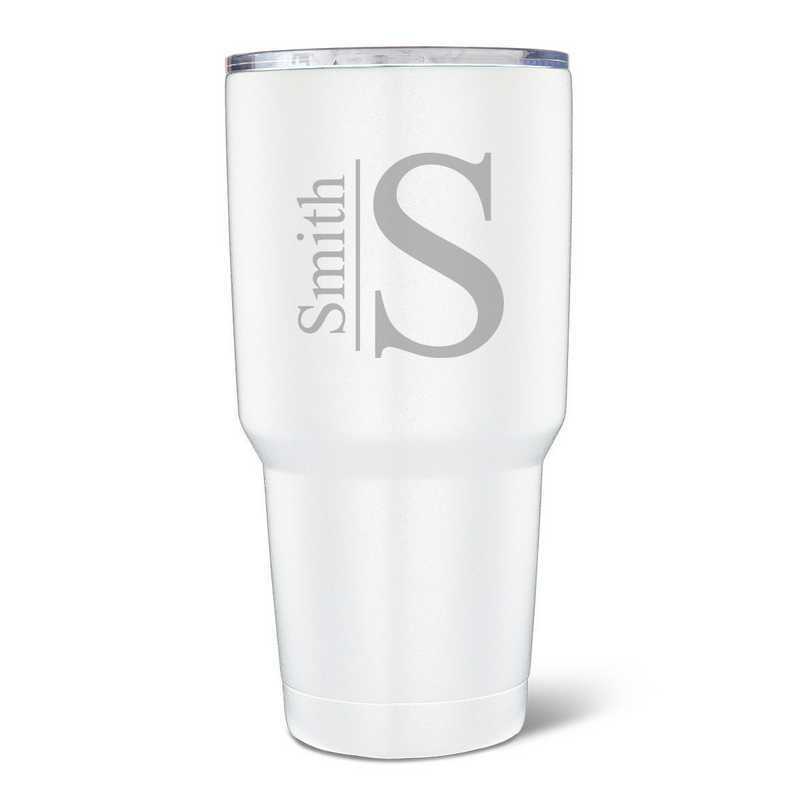 In an updated take on the classic, this modern tumbler won't disappoint when it comes to keeping your beverages warm. Take it with you anywhere to keep you fueled throughout the day. Manufacturer direct from a trusted supplier.